Hey what is up hello! Plaid is my favorite color ever. I think my most worn items in my closet are plaid items. (AND it runs in the family) Plus I also think plaid screams fall. Here are some of my favorite choices for the this winter! I love that plaid dress! 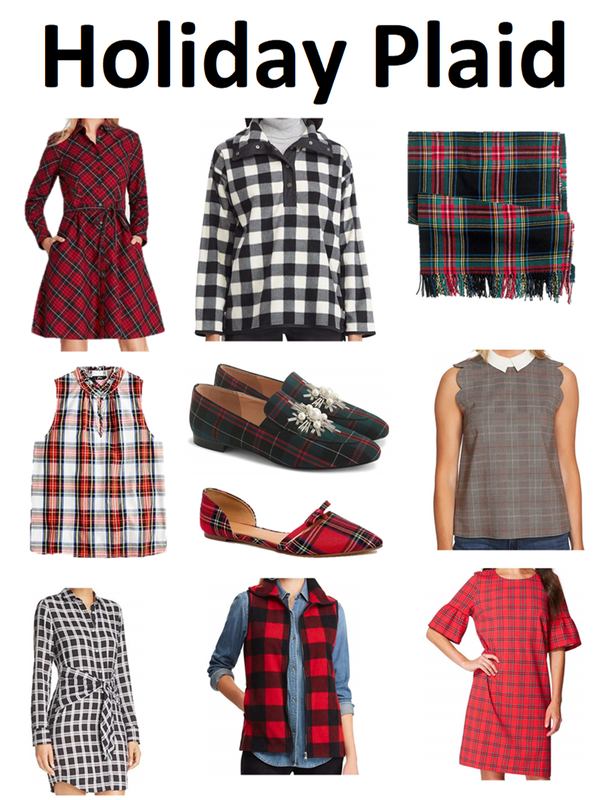 I'm with you, I cannot get enough of plaid this season. I also just saw a tartan accent chair...tempting. Maybe too much?? Happy Sunday!